Our Eye clinic performs a wide variety of ophthalmic treatments and a number of which are only performed locally at Boston Medical Care. 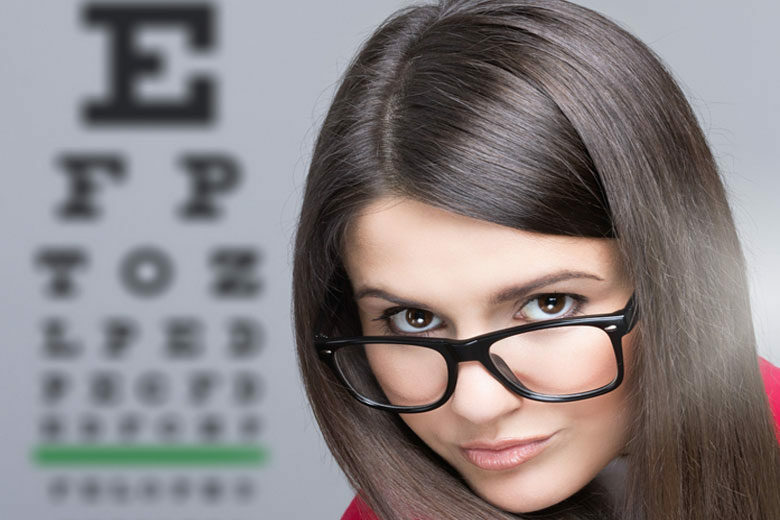 Lasik Intralase- an alternative to glasses or contact lenses. o No Anesthesia, No contact with the eyes, No pain, Very comfortable procedure.